Live audiences at political debates are stupid. This was true even before Donald Trump tried to pull a ridiculous stunt by putting Paula Jones in his family’s box at Sunday’s debate — ultimately having to be told by debate commission co-chair Frank Fahrenkopf that the family box is for family only. 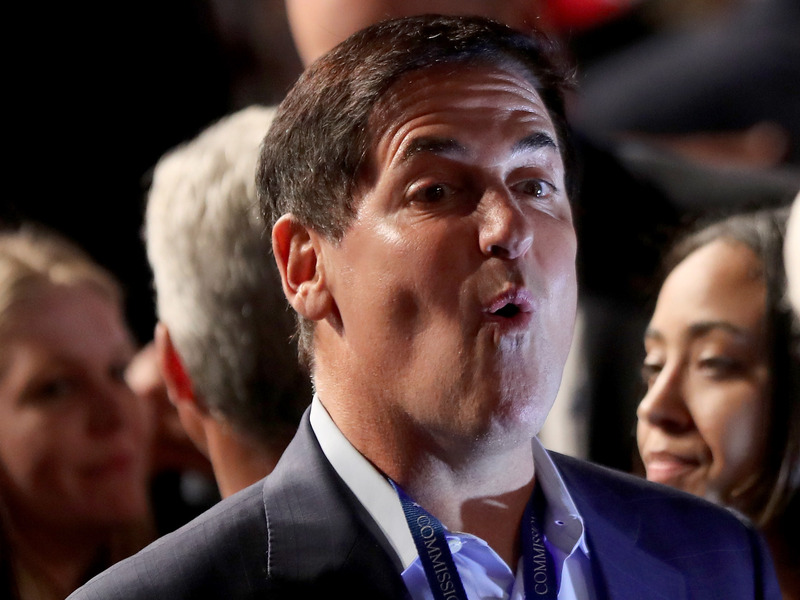 And it was true before Hillary Clinton seated Mark Cuban in the front row at the first debate in an effort to psych out Donald Trump. Audiences are supposed to stay silent, but they don’t. They cheer and boo and disrupt, putting a thumb on the scale for whichever candidate’s supporters are the most boorish — which, during the primaries, consistently meant Donald Trump. Live audiences are a distraction. And they don’t need to be there at all. The Commission on Presidential Debates can reduce the likelihood of future distractions by making a new rule for the final debate in Las Vegas, and for debates in future years: Nobody in the room for the debate except the candidates, the moderators, and the production crew. Cable networks should also adopt this rule for future years’ primary debates. Our elections have gotten stupid enough. Clearing the hall at the debates is small way to reinsert dignity and a focus on the issues into the process.